Stockholm Half Marathon is an annual half marathon arranged in Stockholm, Sweden. 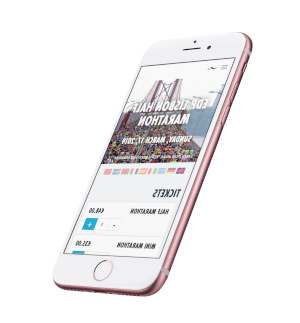 It is held in the beginning of September, and so is not connected with Stockholm Marathon directly. Up until 2007 the race was called S:t Eriksloppet (S:t Erik's Race, S:t Erik is the official saint of Stockholm). The Stockholm Half Marathon is run on an inspiring and easy course through many inner city areas of Stockholm; Norrmalm, Vasastan, Kungsholmen, the Old Town and Södermalm. Start and finish is just outside the Royal Palace. During the race you will pass many of Stockholm’s most famous landmarks and buildings; Karlberg’s Castle, the City Hall, the Royal Palace, the Swedish Parliament and the Royal Opera House. The difference between the highest and the lowest point of the course is 27 meters. This course is perfect to improve your best half marathon time. This is an easy course for first time half marathon runners. Nice city. Nice half marathon. The race is on Saturday afternoon. There are a lot of people cheering. Start and finish are in front of the castle. The expo is outside and open to everybody. It is very... Nice city. Nice half marathon. The race is on Saturday afternoon. There are a lot of people cheering. Start and finish are in front of the castle. The expo is outside and open to everybody. It is very small and poor though. Awesome race, very well organized, will run it again next year. Beautiful city, lots of happy runners. Awesome race, very well organized, will run it again next year. Beautiful city, lots of happy runners. Stockholm is a great city and it was a pleasure to run my first Half-Marathon here. I enjoyed every kilometre of the race and i will gladly come back for more. For those of you who are not ready for a... Stockholm is a great city and it was a pleasure to run my first Half-Marathon here. I enjoyed every kilometre of the race and i will gladly come back for more. For those of you who are not ready for a full marathon yet, the Stockholm HM is a great event to attend. The route has an amazing view on the city's beautiful architecture and also goes through some of the parks. The people are joyful and the music bands are cheering you up with the great sound. To organisers: i would like to see in next events: pasta party, event t-shirt, massage at finish, isotonic drinks. Thank you! It was a fun run! 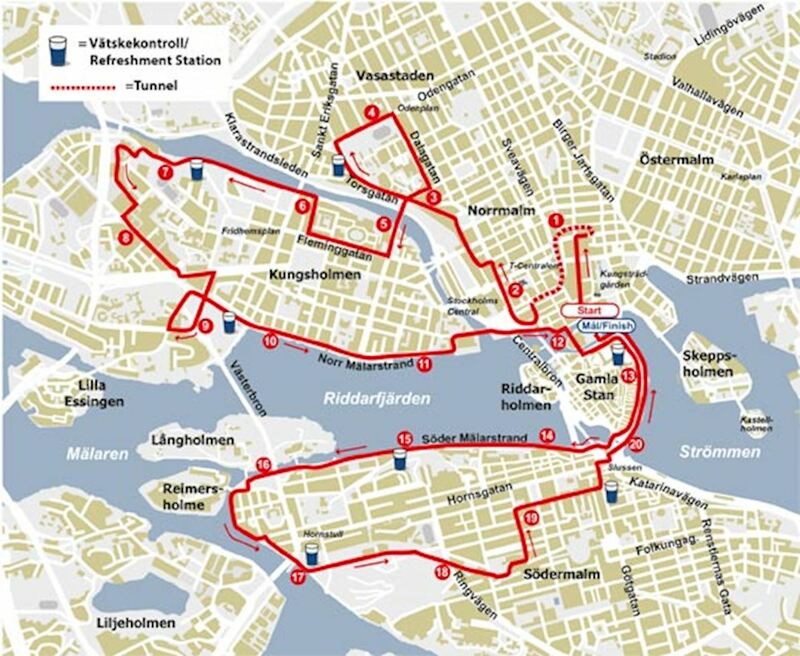 The DN Stockholm Half Marathon is run on an inspiring and easy course through many inner city areas of Stockholm; Norrmalm, Vasastan, Kungsholmen, the Old Town and Södermalm. Start and finish is just outside the Royal Palace. During the race you will pass many of Stockholm’s most famous landmarks and buildings; Karlberg’s Castle, the City Hall, the Royal Palace, the Swedish Parliament and the Royal Opera House. The DN Stockholm Half Marathon is run on an inspiring and easy course through many inner city areas of Stockholm; Norrmalm, Vasastan, Kungsholmen, the Old Town and Södermalm. Start and finish is just outside the Royal Palace. The difference between the highest and the lowest point of the course is 27 meters. This course is perfect to improve your best half marathon time. This is an easy course for first time half marathon runners. Stockholm and one of the world’s most beautiful capitals. Built on 14 islands around one of Europe’s largest and best-preserved mediaeval city centres, the Swedish capital is superbly positioned, with stunning and extremely varied scenery in every direction. Interest in Stockholm Half Marathon has increased over the years. 9,274 runners registered in 2008, 11,136 in 2009, 13,585 in 2010, 15,158 in 2011, 16,689 in 2012 and 17,163 in 2013. A record number of 18,046 runners registered for the 2014 Stockholm Half Marathon. The race information has been found on the official website of the event or through publicly available sources. 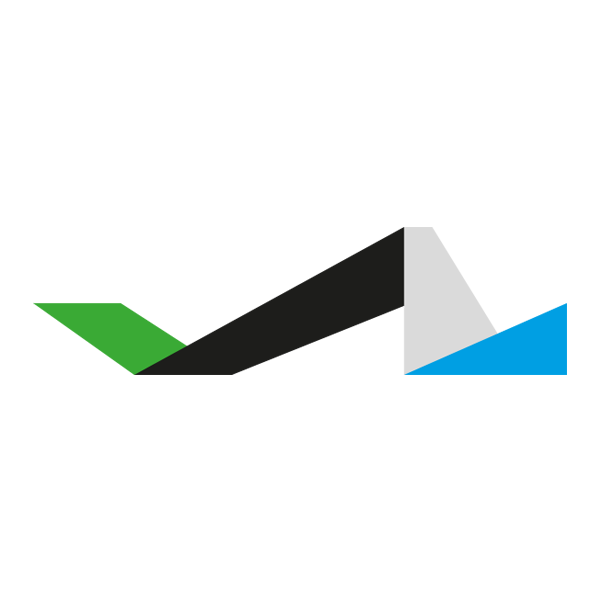 Always refer to the official website the latest race information. Please let us know if any data is wrong or missing, by emailing us.